MMC Brainville Technology Park Capitalizes on PipelineFX’s Qube! Today, PipelineFX announces the adoption of Qube! at MMC Brainville, one of Poland’s most advanced technology parks. The production render farm manager now currently prioritizes the workloads of 30 companies producing visual effects, animation and video edits for regional and global customers. This is Qube!’s second major deployment in a global tech park following the Jiangye announcement in 2015. 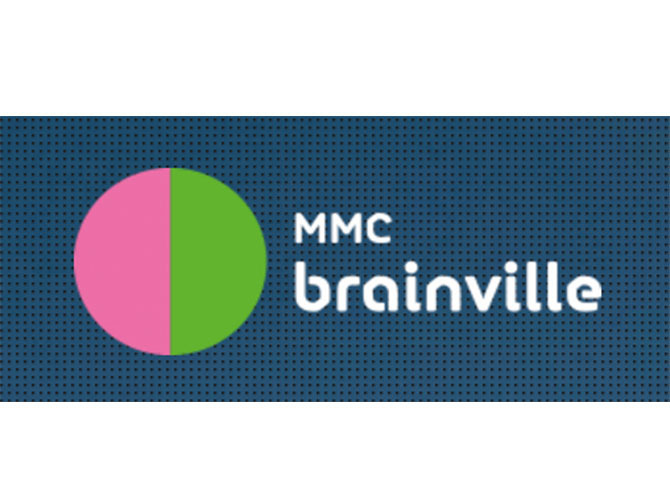 Launched in 2014, MMC Brainville gives Polish multimedia and IT companies access to a shared environment, filled with like-minded firms and amenities that bring all of their costs down. One lure is a linked render farm, which helps the companies to turn out their work on predictable timelines, without forcing them to also make a capital investment in hardware. Staying on track also means providing access to the farm in the future for companies who are working off-site. Using Qube! MobileView, site employees will be able to monitor the render farm remotely, tracking essential project elements like the current status of their render jobs. Qube!’s ability to incorporate secure VPNs will also allow those same employees to send renders from abroad, ensuring that the queue is always filled with the latest output. A changing pipeline meant Qube! would have to work well with all the leading 3D products. Autodesk’s Maya, 3ds Max and Softimage, as well as Blender, Cinema 4D, Maxwell Render, After Effects and V-Ray are all being used at Brainville; and thanks to dedicated job types, Qube! worked smoothly with all of them. Qube! is an intelligent, mature and highly scalable render management solution that can be quickly integrated into any production workflow, and is backed by world-class technical support. Qube! delivers intelligence to production pipelines by providing business-critical insight into render pipelines, maximizing investment in rendering infrastructure and automating manual processes. Qube! works out of the box with all leading content creation applications and is truly cross-platform with all software components available on Windows®, Linux®, and Mac OS®X operating systems. MMC Brainville is a prestigious office and laboratory building for companies that operate in the multimedia and IT sectors. It was created to encourage the development of ICT companies; grow the Polish economy by utilizing the potential of students and entrepreneurs; and build a network facilitating Polish innovation, with Sądecczyzna as its epicenter. 30 companies from different industries currently reside in the park, and are making use of its high-end IT infrastructure to render services for the multimedia and movie industries.